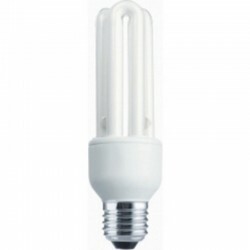 Energy saving lamps for indoor growing. 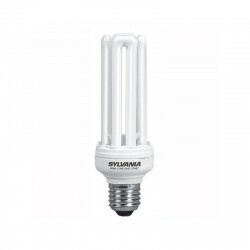 Grow light Economic Sylvania 23 Watt 865 6000 °K Growing. Grow light Economic Sylvania 23 Watt 827 2700 °K Blooming. 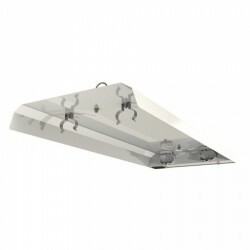 Energy Saving Grow Lamp Prostar 65 Watt 6400°K Grow. Energy Saving Grow Lamp Prostar 125 Watt 6400°K Grow. Energy Saving Grow Lamp Prostar 125 Watt 2100°K Bloom. Energy Saving Grow Lamp Prostar 200 Watt 6400°K Grow. Energy Saving Grow Lamp Prostar 300 Watt 2100°K Bloom. Energy Saving Grow Lamp Prostar 300 Watt Dual 6400°K Grow + 2100°K Bloom. Energy Saving Grow Lamp Prostar 300 Watt 6400°K Grow. 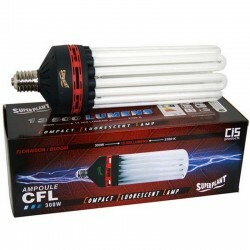 Economic Plasma CFL grow lights have many advantages. they produce less heat. You can us a smaller extractor in you're grow room. 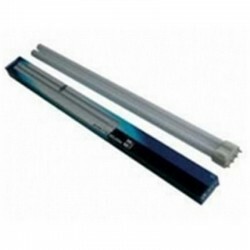 Turbo Flurecent light are extremely suitable for cuttings and seedlings.